Download the SDK zip file and unzip in your local computer. Set the SDK location to where is your Android SDK has been installed. 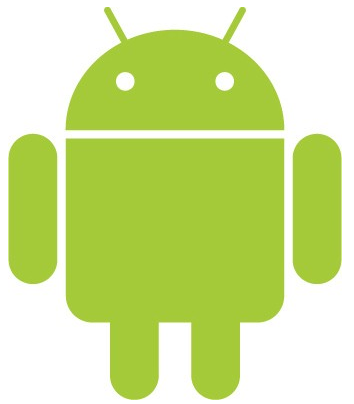 Copy the file and paste it in the “Platform-tools” folder of the unzipped Android SDK. 7. Find the installed emulator device id . org.openqa.selenium.remote.UnreachableBrowserException: Error communicating with the remote browser. It may have died. i am getting the below exception during run time could you please help..whether i have missed anything..
getting can't bind socket error on port forwarding.. Thanks Vamsi, your tutorial is simply amazing. Selenium’s own AndroidDriver and iPhoneDriver are retired. Please follow below link this may help you. Selenium’s own AndroidDriver and iPhoneDriver's are retired. We have to use other alternatives. Selenium own AndroidDriver and iPhoneDriver's are retired. We have to use other alternatives. Selenium own AndroidDriver and iPhoneDrivers are retired. We have to use other alternatives.